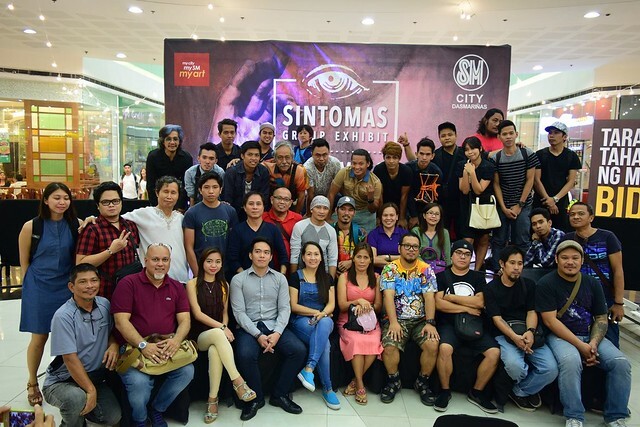 More than 50 artists joined the traveling exhibit Sintomas. 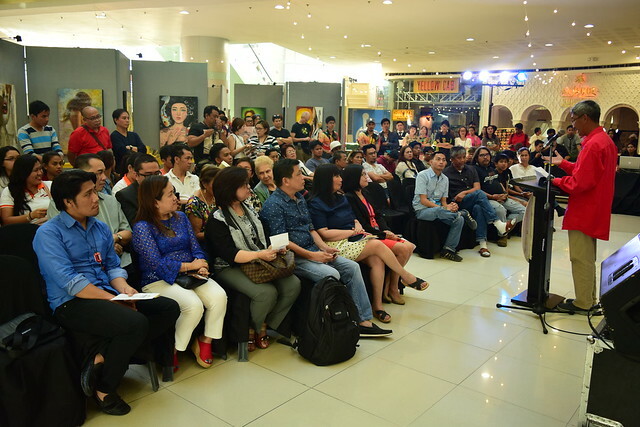 Artworks in this exhibit gave the viewing public differing perspectives on the theme of symptoms of social and spiritual decay. 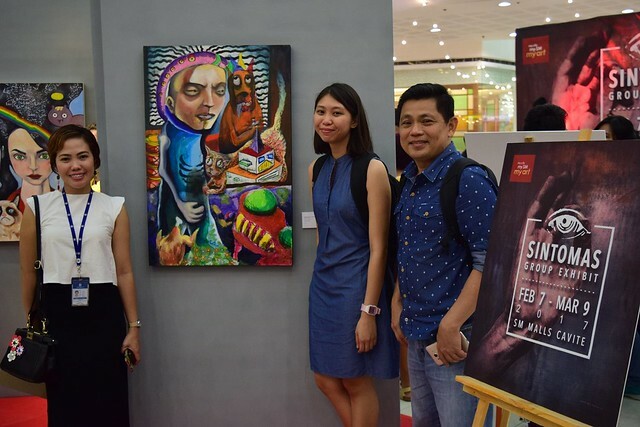 The Sintomas opening on February 7 in SM Dasmariñas was successful launch that showcased the unity of artists and the diversity of talent in the province. 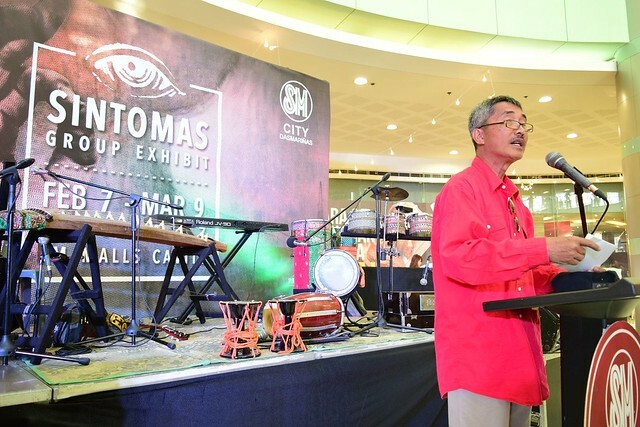 SM Mall executives and Provincial Tourism Director Liberty Herrera attended the opening, while the music of Bobby Balingit and The Atomic Soul lent a festive vibe to the event. 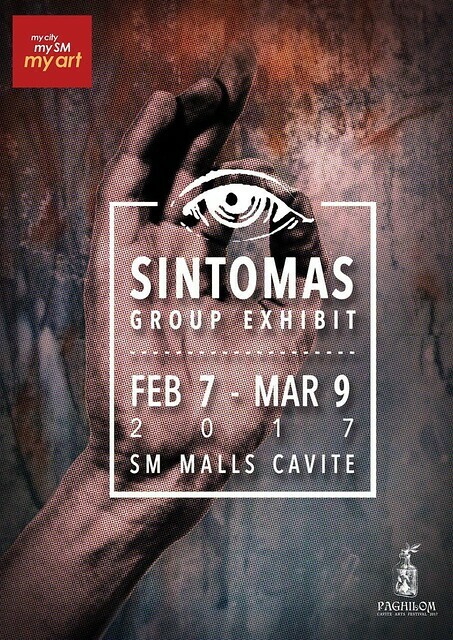 After spending a week at SM Dasmariñas, the Sintomas exhibit then moved to SM Trece Martires on February 13, and SM Rosario on February 20. 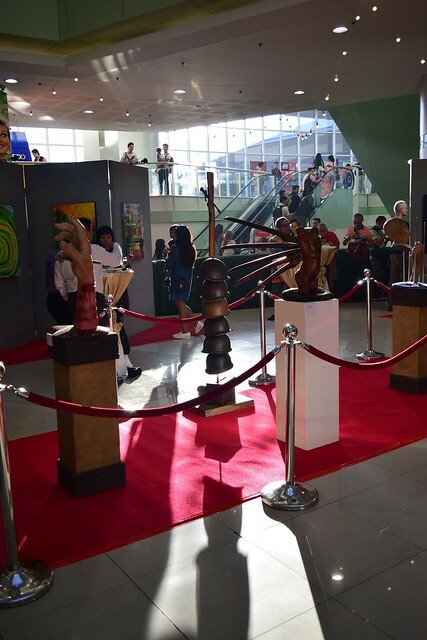 On February 27, it was exhibited at SM Bacoor and the last leg of the traveling exhibit was held at SM Molino on March 6. 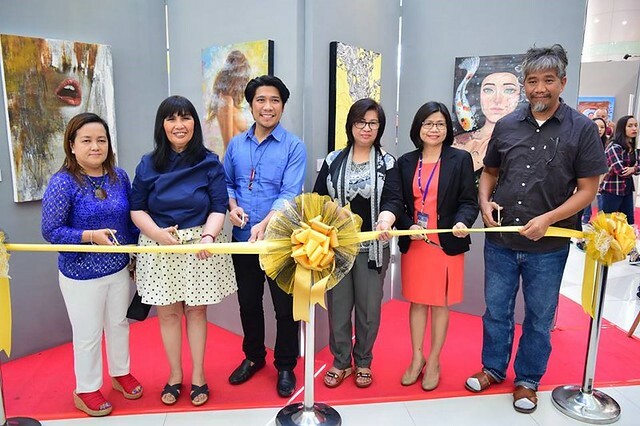 Sintomas Exhibit ribbon cutting at SM Dasmarinas, Cavite. 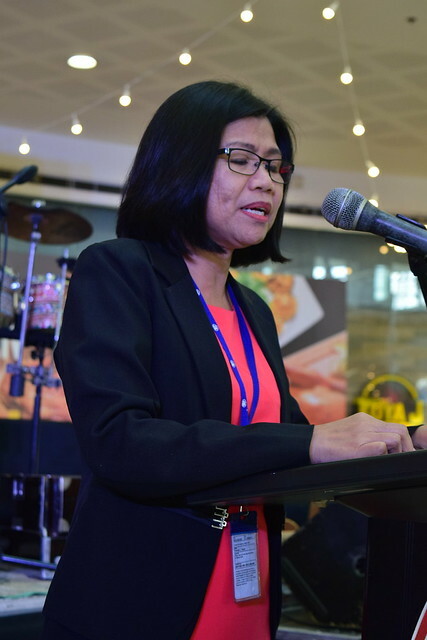 Editha Tayco, SM Malls representative, gave the welcome remarks for Sintomas Exhibit Opening. 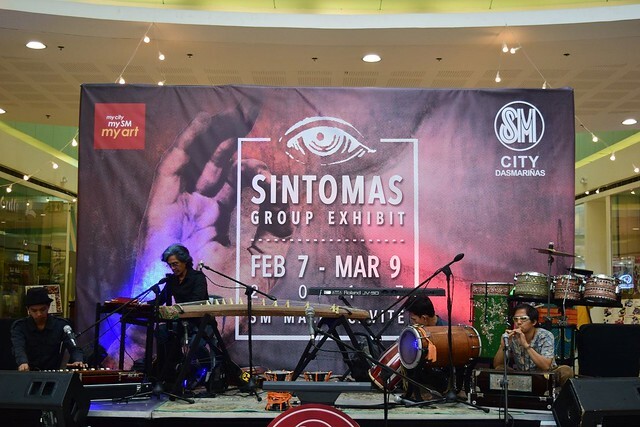 The Atomic Soul identify their music as ‘Ekstatik’, a product of ancient and modern instruments. Weave in their music is a live storytelling and reminiscing the history and folk tales from different cultures from the East.